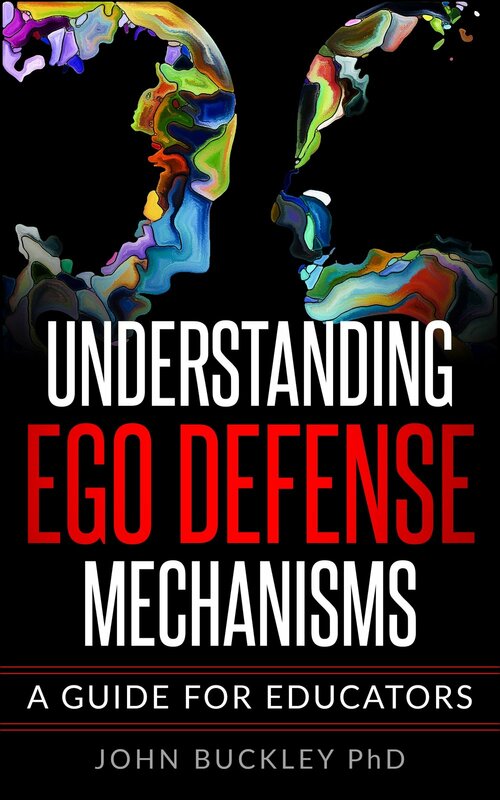 This book provides an in depth guide to Ego Defense (defence) Mechanisms and how they play out in life. Fantastic reading for those wanting to develop their understanding of the concept originally made famous by Freud. The book explains each mechanism and provides everyday examples of each. The book is written in easily understood language and set against a backdrop of adult education. It is an essential resource for everyone involved in adult education and for anyone wanting to get a better understanding of how our ego takes charge even when we don't know it has. It is about the lies we tell ourselves to ease the pain we feel. The book explains how much of our adult behaviour may be as a result of childhood trauma. Those interested in self-help will find much of interest. HSM TRAINING - always adding value.